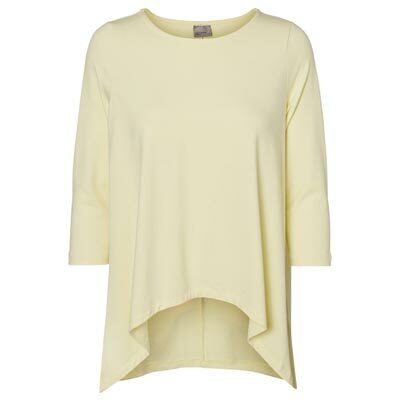 Say hello to new season style in the best way, with bright pops of the hottest colour this season – sunshine yellow. From standout dresses to stylish accessories and must-have shoes, things are getting brighter for summer. 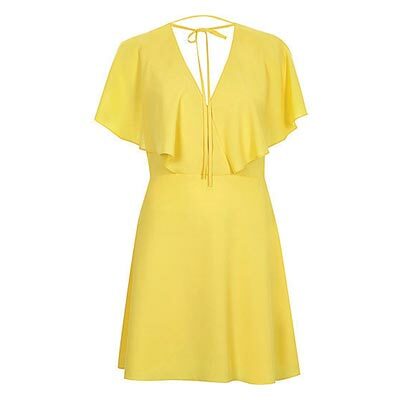 We’re loving this bright and beautiful yellow dress from Dunnes Stores chosen for our new summer campaign at Marshes Shopping Centre. A flattering style with chic scalloped hem and demure coverage, this dress is perfect for creating a striking look at a wedding. Now in stores in powder blue, this flattering style will suit everyone! One of the biggest trends for the spring summer season has to be some beautiful exposed shoulder detail. A fun and feminine look that’s easy to wear. 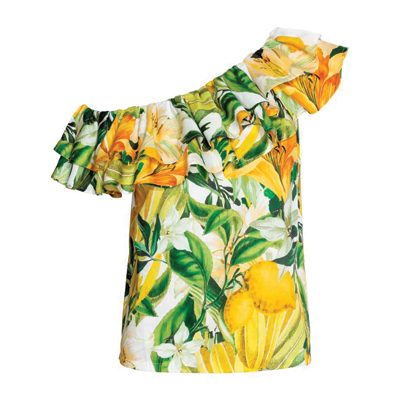 Channel the off-shoulder trend in the best way with New Look‘s zesty dress. 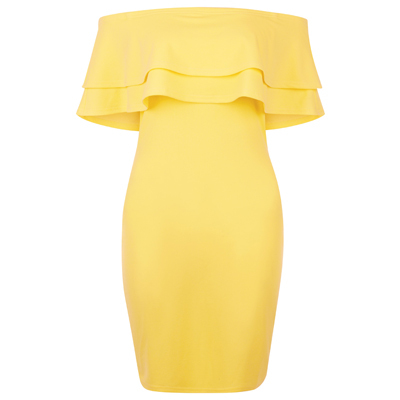 We love this bodycon style with ruffle detail for those special nights you feel like stepping out in style. 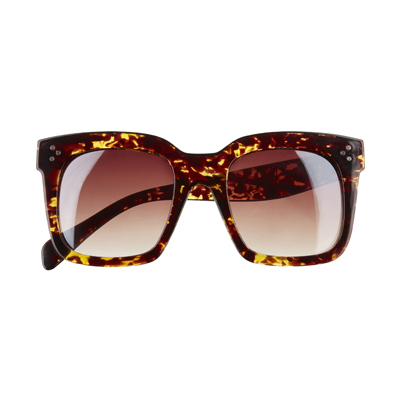 Team yours with starlet-inspired oversized shades and a block heel for a trend-driven look that ticks all the boxes. 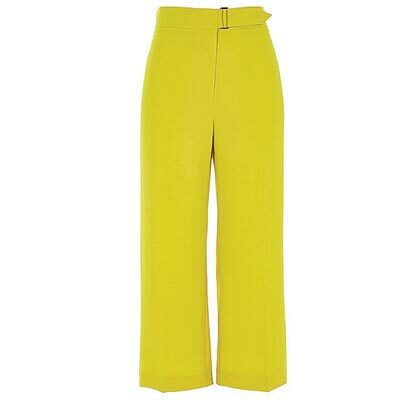 If dressing head to toe in marigold isn’t your cup of tea, work this trend by adding pops of yellow into your everyday looks for a flash of summer sun. 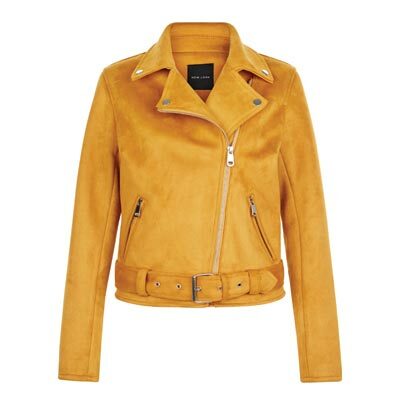 Layer a soft yellow top from Vero Moda over casual blue denim or up your workwear game with a mustard biker jacket over a classic blouse and pencil skirt or tailored culottes for a fresh take on business chic. Whether worn with ballerina flats or a heel, this is a work look not to be missed. Check out more of our favourite sunny pieces here and get ready to breathe in summer.